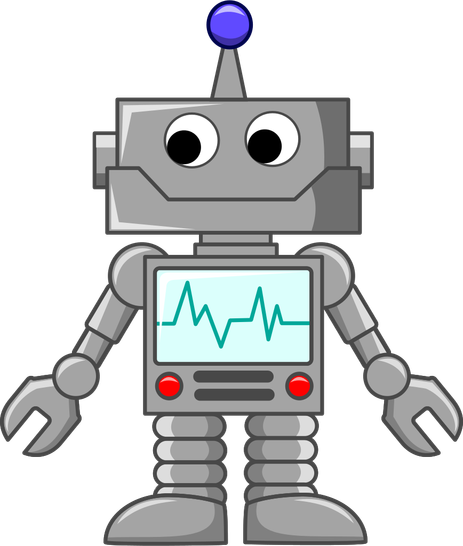 Our Autumn topic is Robots! dancing like robots and learning about magnets. Our Summer topic is the Vikings! 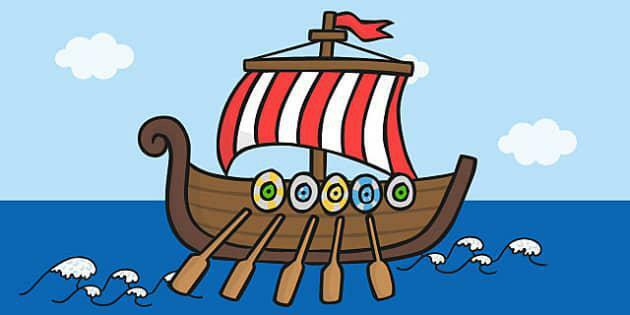 We will be dressing up as Vikings, sailing in a Viking long ship and making our own Viking broaches. We will also be learning about rocks and soils.